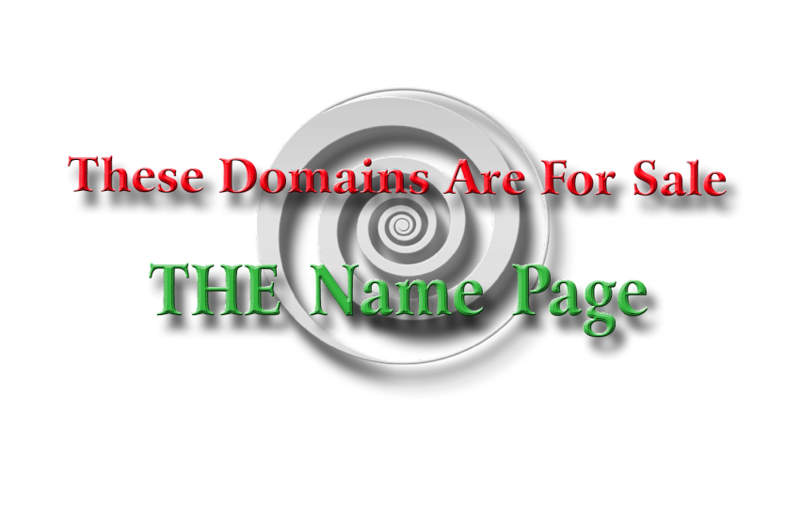 We believe that we have just coined yet another new word* (singular and plural), a fusion of "Go" and "memoir." Meaning: a travel memoir, chronicling a breathless and fast-paced trek into God-knows-where. At a cursory glance, Google does not show "Gomoir/s" being defined on its own merits. 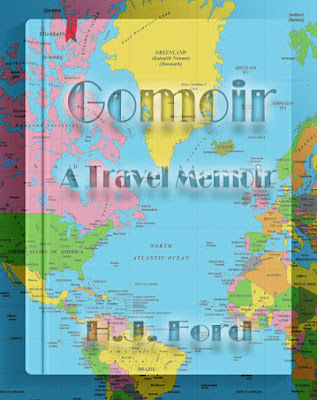 The newly coined "Gomoir" could be used as a book and/or film title for a memoir that is filled with stories of travel and the nuances of the human condition on the road and in the wild.